Last I checked, the Tony Awards are a pretty big deal. At least big enough to warrant some decent design work. It’s that “They should have known better” component that really catapults this into WTF status. 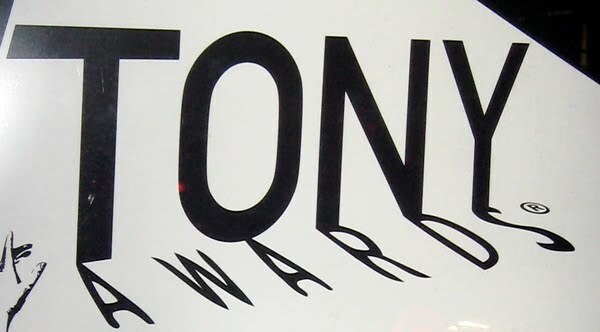 Let’s just assume for one minute that the word TONY could spell out the word AWARDS with its shadow, I still have two big questions. 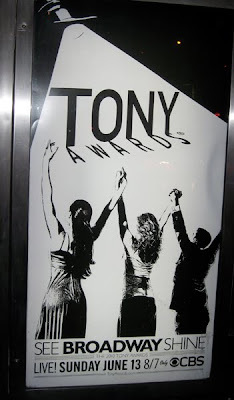 1) What the hell is that shadow being cast upon? And 2) Why does it look like a drunken chimp drew it?